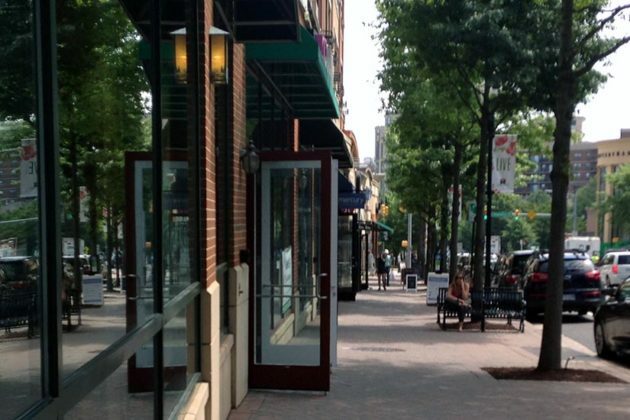 There’s a curious retail practice on display this week in Clarendon, and perhaps elsewhere in Arlington. 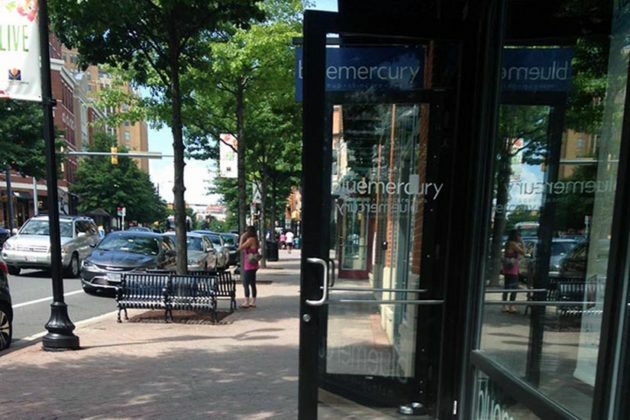 Despite the sweltering weather, we’ve spotted retailers like T-Mobile, Bluemercury and Lululemon keeping their front doors open while the store’s air conditioning is running on full blast. A Lululemon employee said that they keep the doors open to create a friendly environment, as a way to attract more customers into the store. However, they will close the door if the air conditioning is not keeping up with the heat outside, she said. When calling the Lululemon corporate office, a company spokesman denied that keeping doors open was corporate policy. He stated that it is up to a store’s preference to keep the door open or closed during hot weather.